Last December, MediaTek announced the their top-of-the-line chipset called the Helio P90. The MediaTek Helio P90 is the company's attempt to change the SoC playing field as it puts a big bet on AI. Let's check it out. Now let's check its top features! 1. Capable CPU and GPU - The Helio P90 packs a powerful CPU and GPU combo. It has 2 Cortex-A75 large cores clocked at 2.2GHz and 6 low power Cortex-A55 cores clocked at 2.0GHz. The GPU is the new IMG PowerVR GPU clocked at 970MHz. This setup is said to give 50 percent more gaming and graphics performance compared to the Mali-G72 MP GPU. This kind of performance can be up to par with the 11nm Snapdragon 675 and the 10nm Snapdragon 710. 2. Artificial Intelligence - AI is one of the main keys in terms of features for the Helio P90. MediaTek is making a big bet on AI technology with this SoC. To harness performance similar to pricier 7nm flagship processors, their heterogeneous architecture will use the CPU, GPU and APU to provide better performance, flexibility and power efficiency. Their APU 2.0 is MediaTek's newest AI chip. It has an 1127 GMACs performace which is 4X better that the previous Helio P60 and P70. It will be able to run intensive AI tasks easily with a better battery life. It is perfect for AI applications that has high computing efficiency, optimal bandwidth range and high hardware usage. 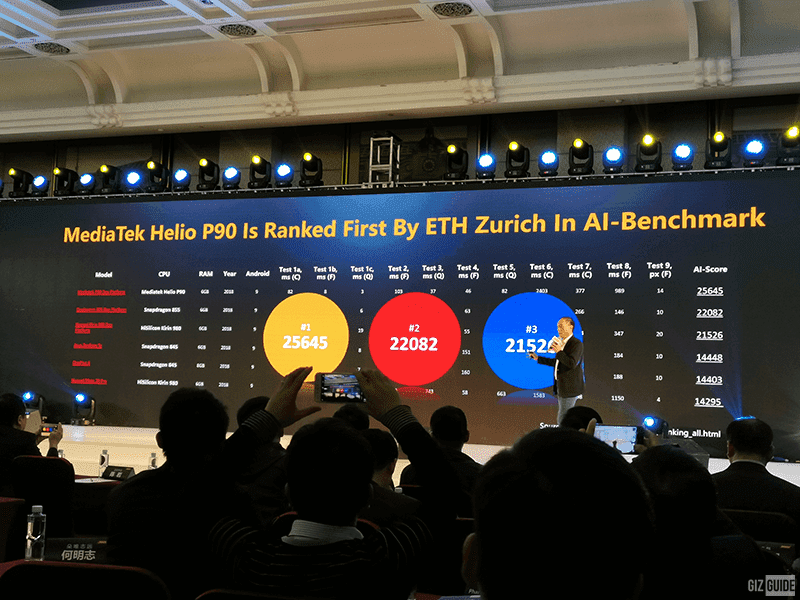 The Helio P90, during AI benchmark test done by ETH Zurich, beat the competition like the 7nm Kirin 980 and Snapdragon 855 in terms of AI power. 3. Better camera performance - With the more powerful CPU, GPU and APU, the camera performance with the Helio P90 will also see vast improvements. In terms of sensor support, it can have a 48MP single camera or a dual 24MP + 16MP combination. It also promises support for 48MP 80-degree sensor, 16MP 128-degree sensor and an 8MP 40-degree telephoto sensor. You can also enjoy 14-bit RAW and 10-bit YUB processing for more flexibility to capture and process photos with the Helio P90. 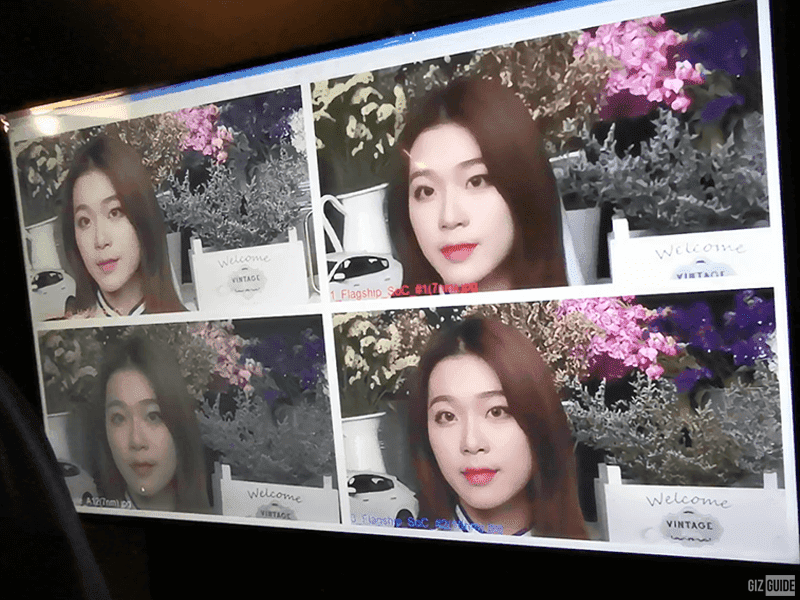 The AI provides better object/scene detection, deep learning facial recognition, real-time beautification, better bokeh effect, better HDR photos, better low light shots, improved AR for photos, AI-optimized color for videos, 480p super slow-motion videos in HD, mixed reality acceleration and more. It can also do 3D pose of AR including full-body avatar. 4. Better connectivity - The Helio P90 also promises better connectivity compared to the P60 and P70. It has dual SIM support with dual VoLTE 4G LTE WorldMode with fast Cat 12 (DL) Cat 13 (UL) modem. It also has 4x4 MIMO and 256QAM with support for 2x2 802.11 ac WiFi and Bluetooth 5.0. The 4G LTE connectivity is a big improvement from the P60 and P70 but is no match for the Cat 21 with the Kirin 980. MediaTek believes that since the Cat 12/Cat 13 down and up speeds are still fast, it is perfect for more affordable devices. 5. Security updates - The Helio P90 is setup to be more efficient in terms of monthly security updates. 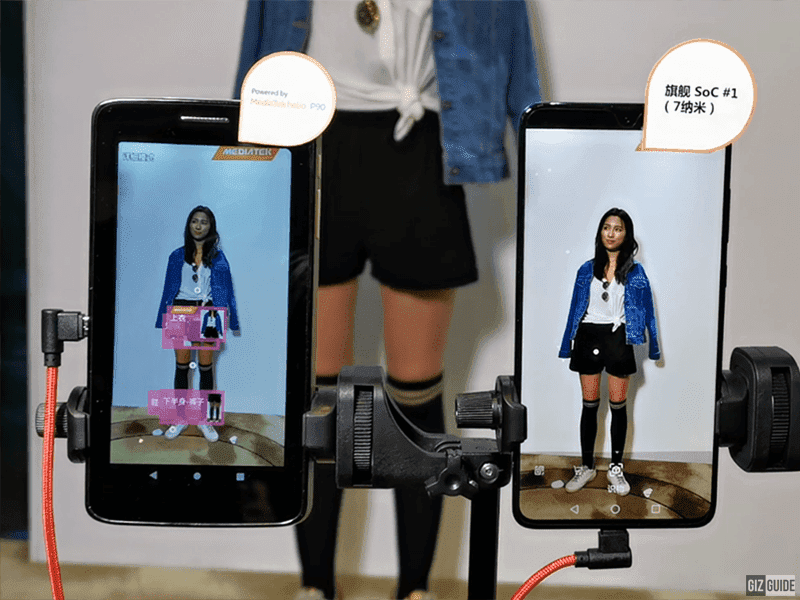 MediaTek is working closely with Google for this. This efforts also shows that even if they can deliver monthly security updates, major OS updates are still dependent on the smartphone makers and not with SoC manufacturers. There you have it! 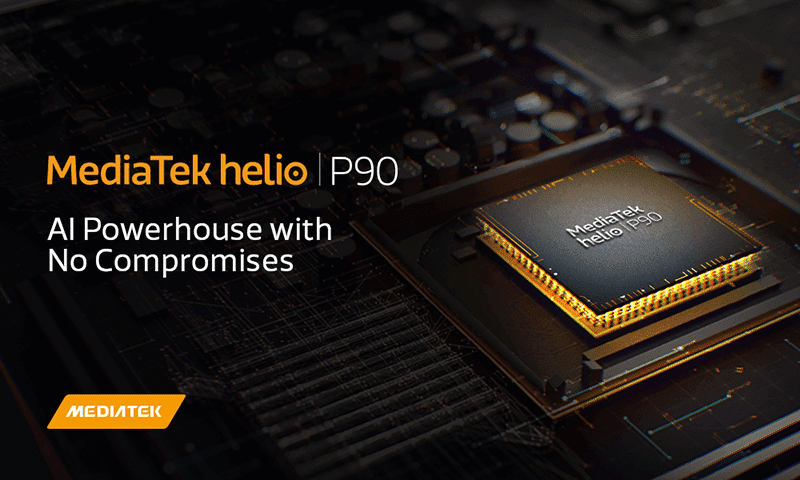 The biggest improvements and features that we can expect from MediaTek's Helio P90 SoC. To know more about Helio P90, you may read our impressions here.